The Liverpool players celebrated in style at the club’s Christmas party. 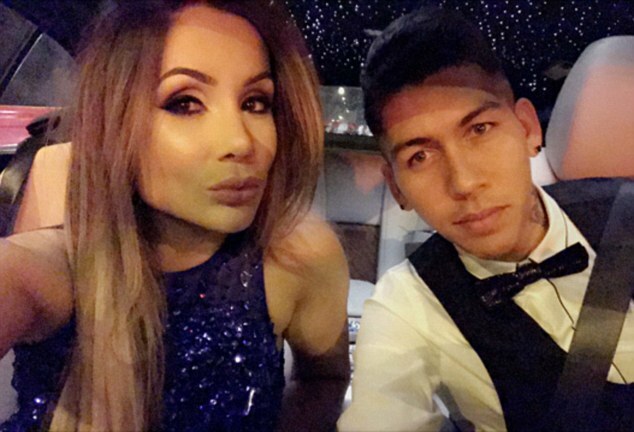 Jurgen Klopp’s men dressed in sharp suits and were joined by their glamorous wives and girlfriends. Unsurprisingly, the Reds appeared to be in high spirits, no doubt still invigorated by their dramatic victory in the Merseyside derby. 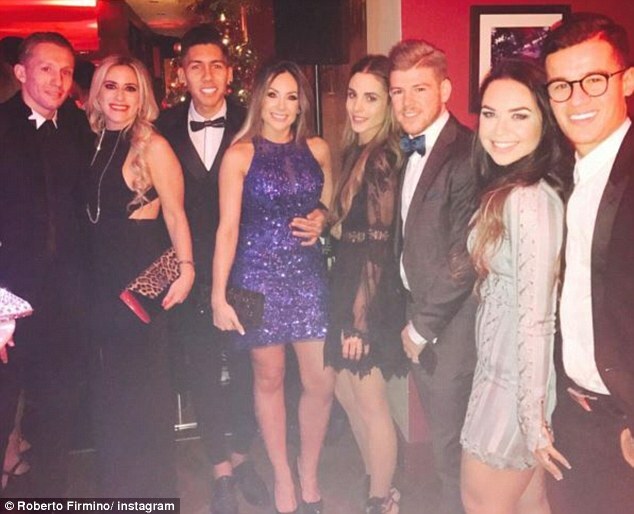 Roberto Firmino posted a group photo from the event on his Instagram page which included Liverpool’s Brazilian contingent and their other halves, with Alberto Moreno also involved. 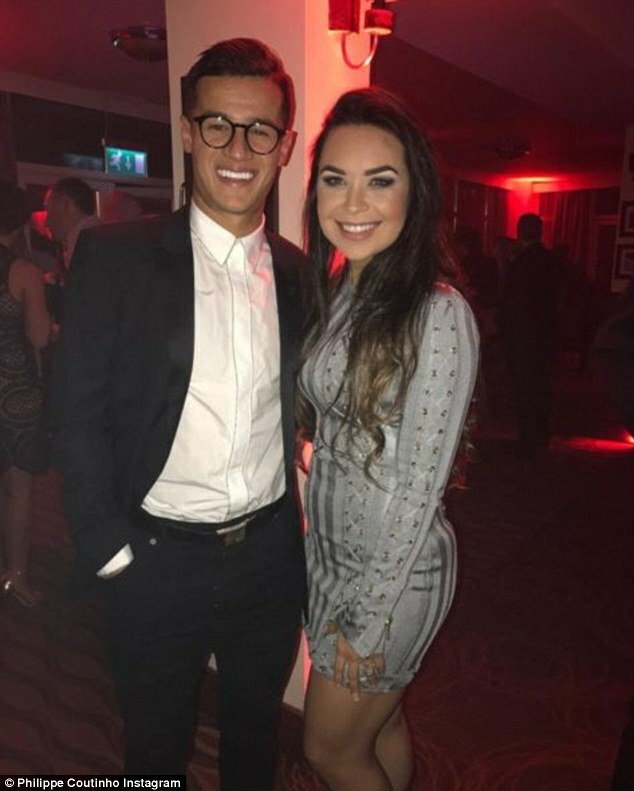 Philippe Coutinho joined his compatriot in sharing a snap on social media as he posed with his wife Aina. Only 24 hours earlier Liverpool were jubilant as Sadio Mane’s sharp reactions were enough to convert Daniel Sturridge’s shot which had rebounded off the post. The mood will be somewhat sweeter at this year’s Christmas bash than the one in 2015. The Reds had slumped to a 3-0 defeat against Watford but Jurgen Klopp insisted the party would go ahead regardless. A year on and Klopp’s side are challenging at the upper end of the Premier League table and appear to be a tight-knit group. The German manager is constantly extolling the virtues of the collective and no doubt will be the life of the party with his talented young squad.